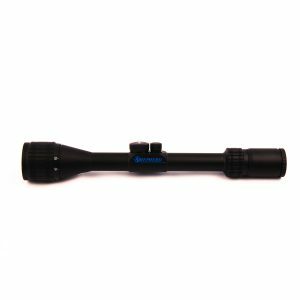 This rugged scope provides an ultra-bright visual image with the fast targeting capability Shepherd has always been known for. 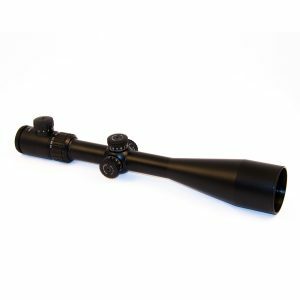 The Salvo 1-4×24 offers a modified post reticle with red and green illumination, low profile pop-up locking turrets, and hard-anodized aircraft-grade aluminum 30mm tube. 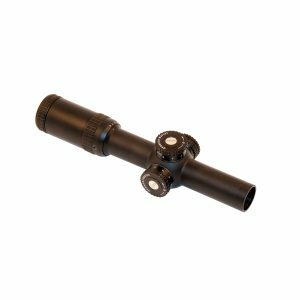 The Salvo Series brings the optical expertise and manufacturing capability of Shepherd parent company, Salvo Technologies, to a scope system that is anything but entry level. 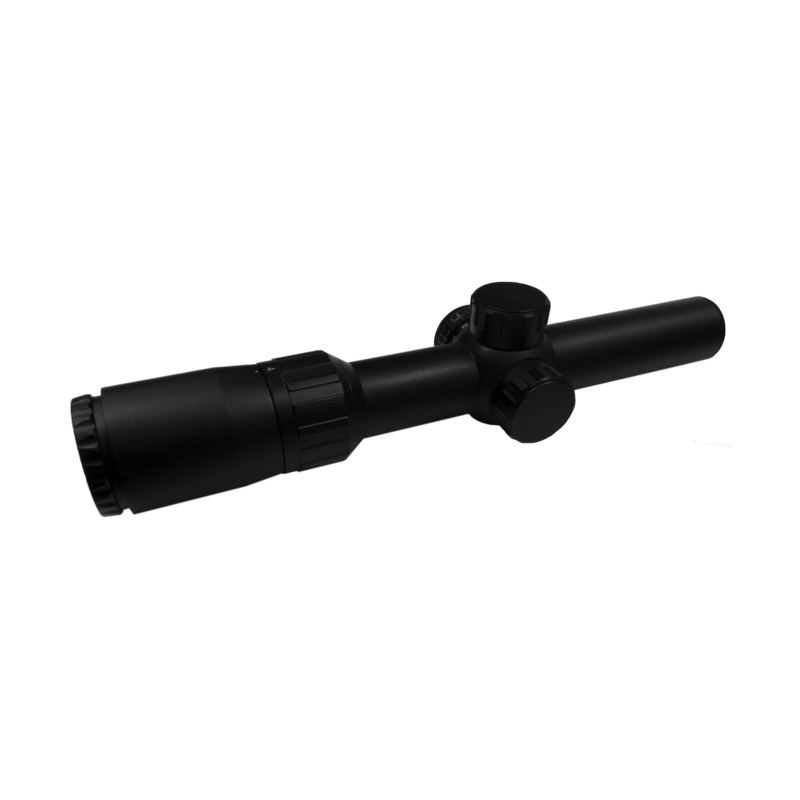 This hardened system will redefine your expectations of a tactical scope with a reasonable price tag. 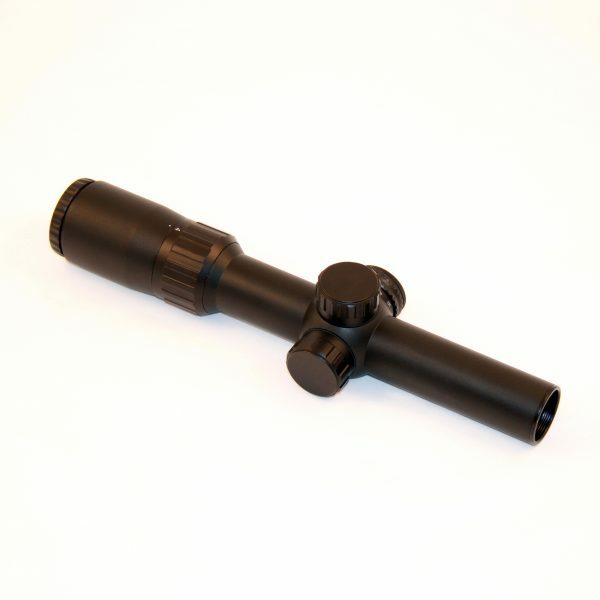 As always, every Shepherd Scope is built with quality and performance in mind and this scope delivers on both. 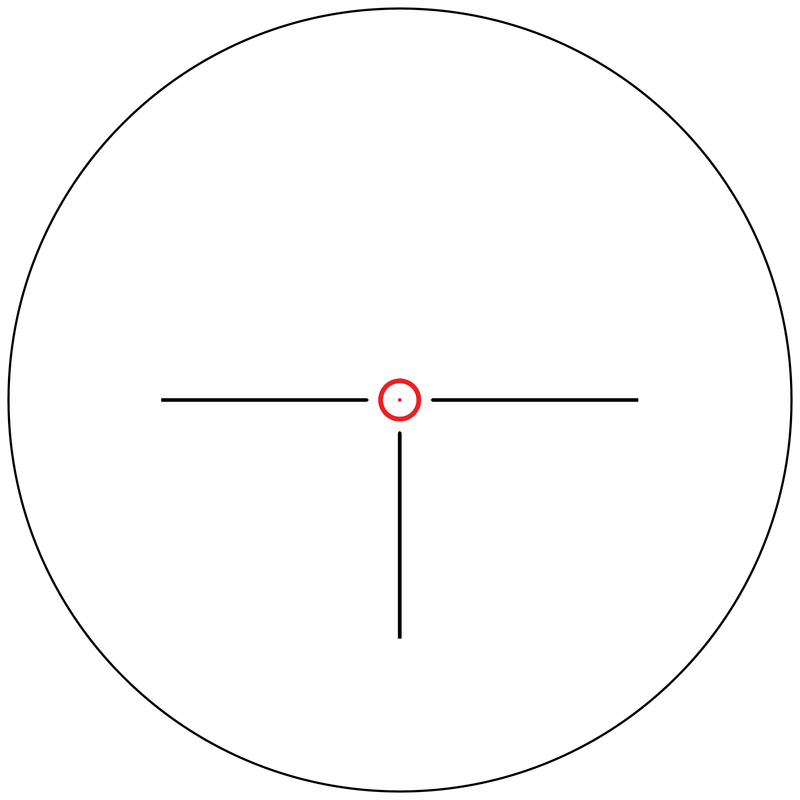 Eye Relief 4.1" - 3.7"
1x4x24 mounted on a ruger American ranch in 7.62×39 . Clear as gin and resolution excellent . HOGS BETTER HIDE ! Love the 1.5 Moa dot . Just fits in their ear at 50 yds. The clarity is amazing & is the first compliment from anyone I’ve shown this to. 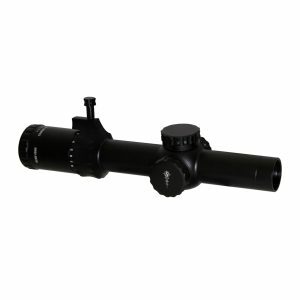 I love the design for both eyes open CQB (no magnifier to obstruct the non-dominant eye) and the illumination for low light situations with the option for red or green optics is a positive for those unsure of which to purchase….A MONEY SAVER!